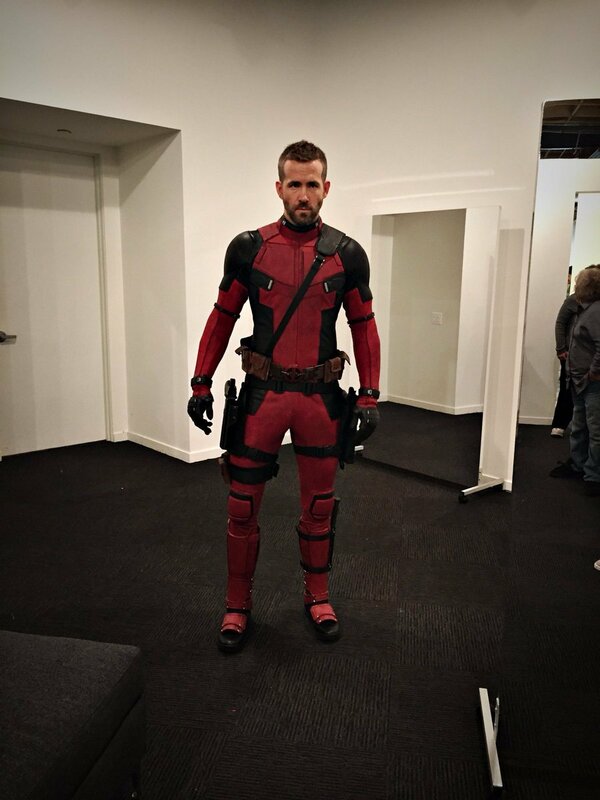 Ever in character, the actor also tweeted out a funny message accompanying the images, poking fun at Deadpool’s “innocence”. 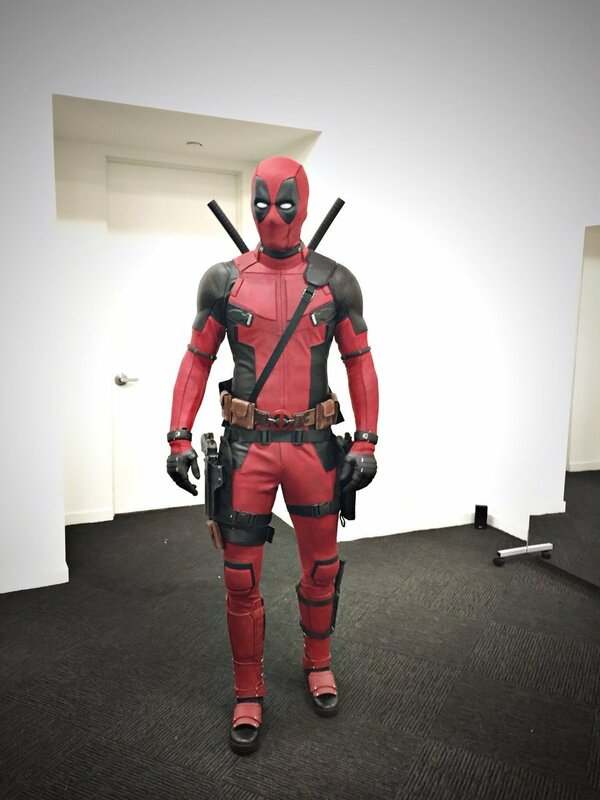 The costume has often been praised for its accuracy and strict adherence to the comics. Thanks to Reynolds, we now get to see this was true right from the very beginning. And from the looks of it, very little has been done through CGI to tweak the final result. Let us know what you think about this in the comments below. Deadpool 2 is currently running in theaters worldwide.